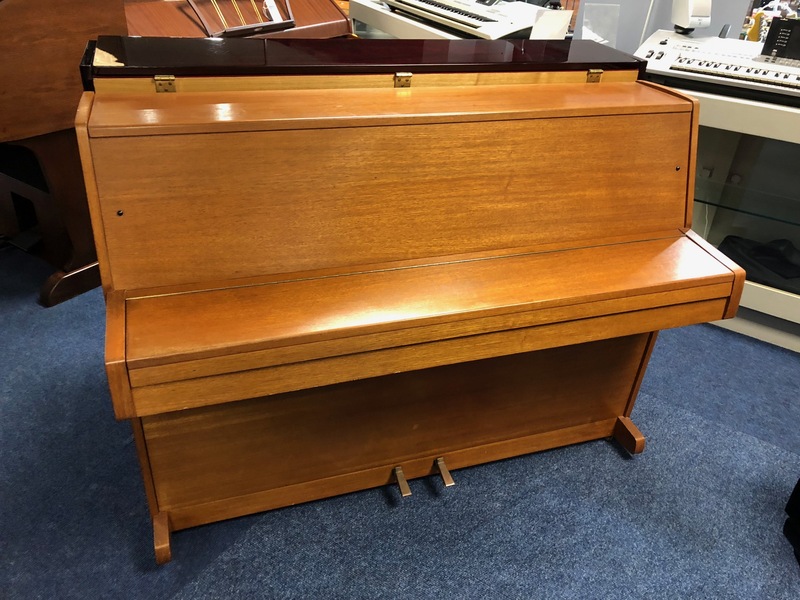 Lovely toned Hopkinson piano in a teak style coloured cabinet. Two pedals. 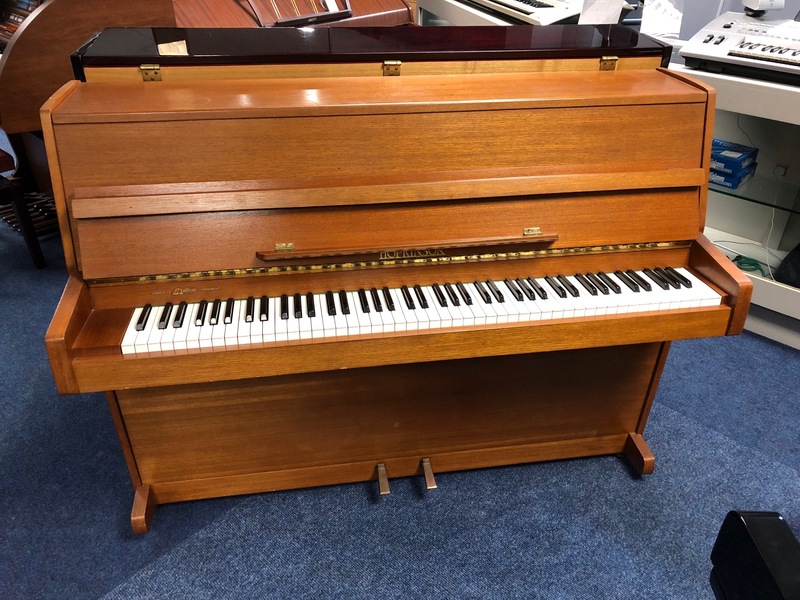 Ideal for a budding student pianist!